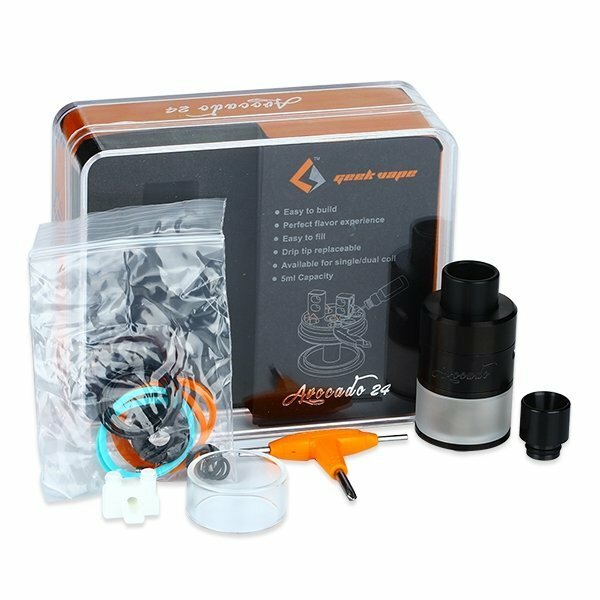 The Avocado 24mm RDTA (Bottom Airflow) by Geek Vape retains many of the same great features as its predecessor with a few improvements. 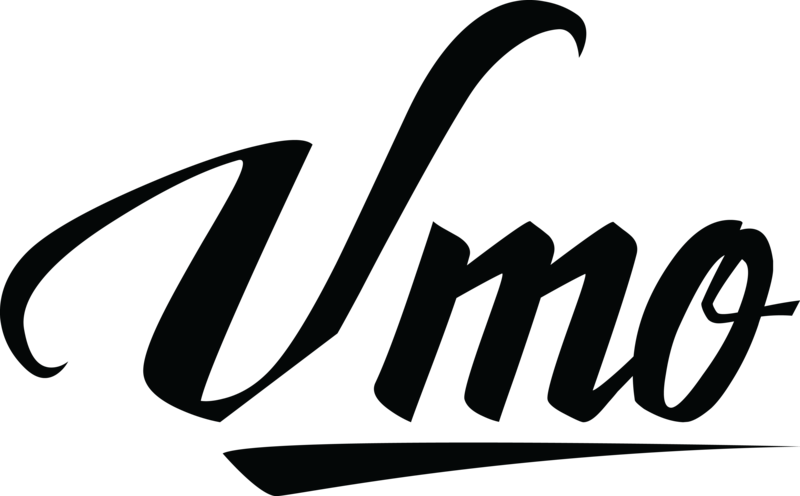 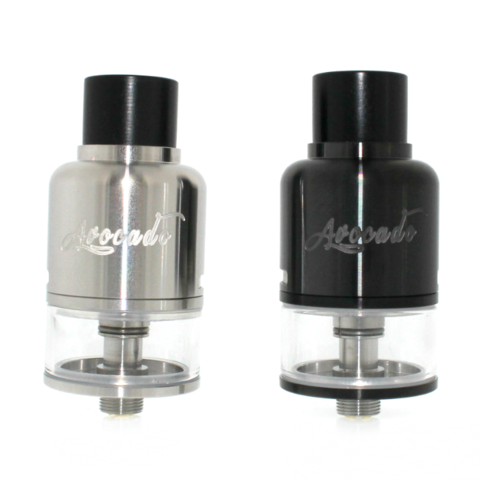 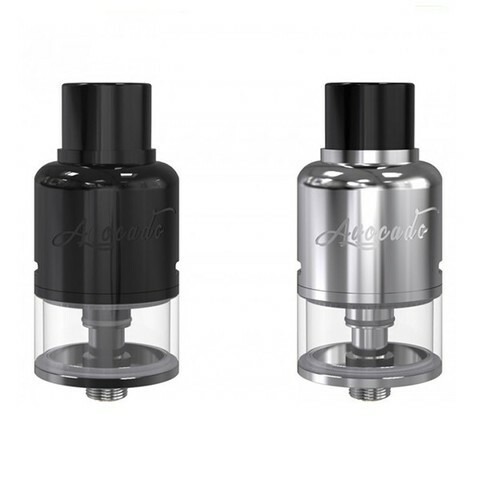 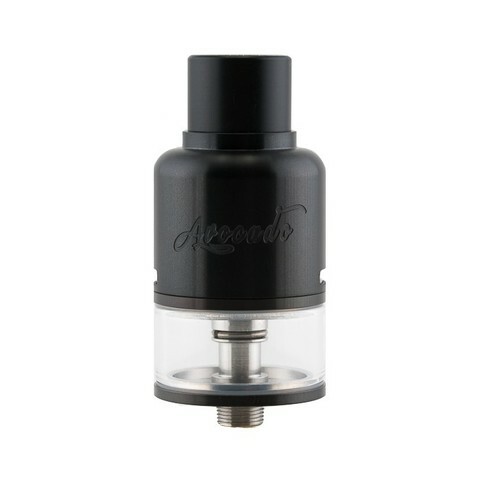 The bottom airflow edition of the Avocado 24mm RDTA now features a bottom airflow design coupled with a bell shaped top cap which vastly increases flavor. Also, the quad wicking holes have been replaced with large dual wicking slots which can be opened and closed off with a simple slide of the pin which makes wicking and filling much more convenient. 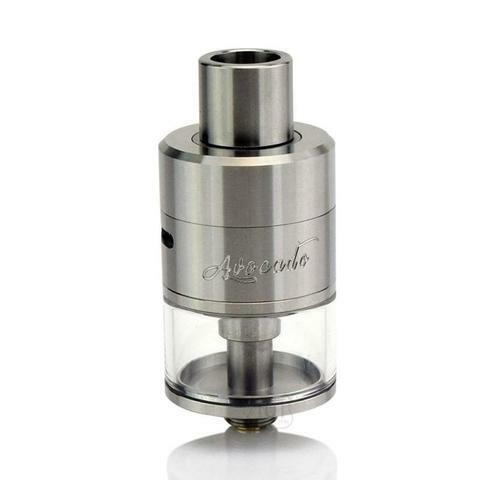 In addition, single coil configurations have direct bottom and side airflow with the use of the included ceramic block.